Ajay Devgn and Konkona Sen Sharma starrer Atithi Tum Kab Jaoge?, which released in 2010, did fair business at the box office and now, after the six long years, director Ashwini Dhir is all set to begin shooting for its sequel, Atithi At London. The surprise element in the sequel will be a cameo by Ajay Devgn. 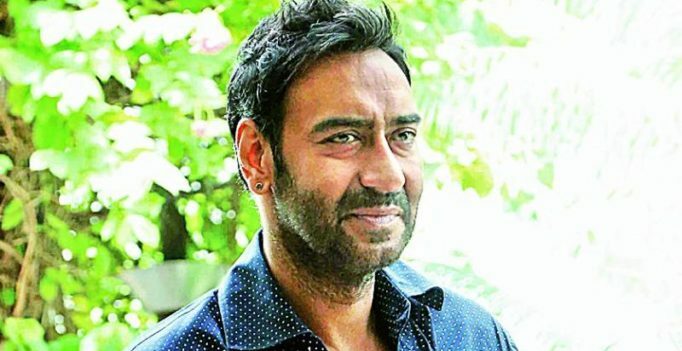 An inside source reveals, “Ajay Devgn has agreed to do a cameo in Atithi At London and the director has also roped in the Pyaar Ka Punchnama star Kartik Aaryan for the lead role.” However, when we contacted Kartik, he refused to confirm the information and said that he is still in talks with the director. The same source denied earlier rumours of Lisa Haydon being cast as the leading lady. “No female lead has been confirmed yet and the makers are still on the lookout for an actress to star in the film opposite Kartik,” said the source. The sequel will also feature Paresh Rawal and Supriya Pathak in pivotal roles.